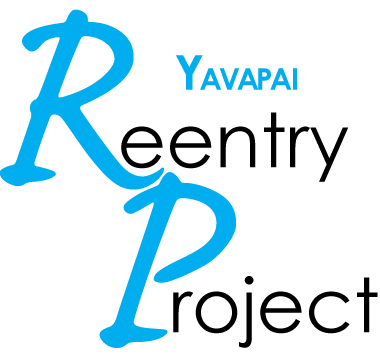 The Yavapai Reentry Project (YRP) provides supportive services, information referrals and mentor pairing for individuals leaving state correctional facilities. Providing these supportive services give individuals the guidance they need to avoid returning to criminal activities and to become productive members of the community. The YRP also provides supportive services to families of current and released inmates. We currently operate two programs for enrolled participants.